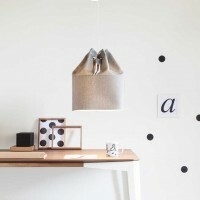 Argentinian industrial designer Nicolás Calandri has designed OISSA, a pendant lamp inspired by a sailor bag, for Formabilio. 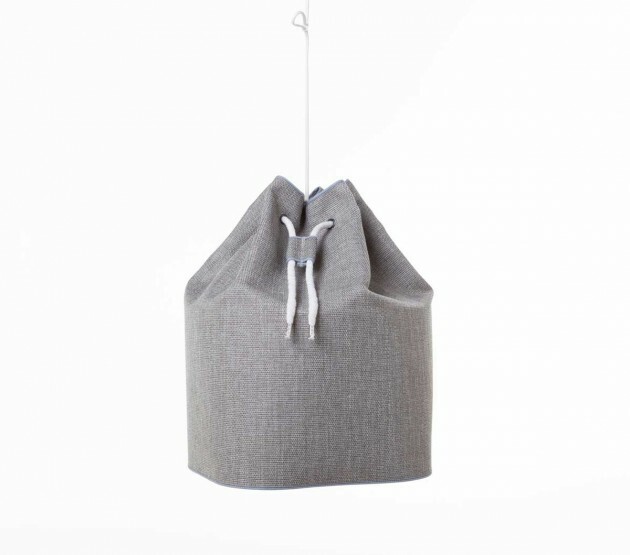 Let yourself be seduced by this pendant lamp that, as a sailor, knows how to tell its intrepid story made of travel, ports, people, sea. 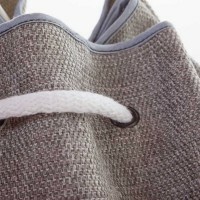 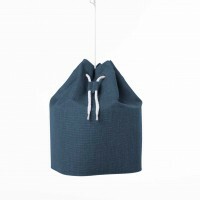 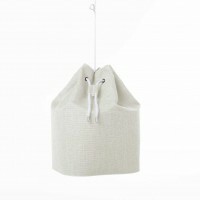 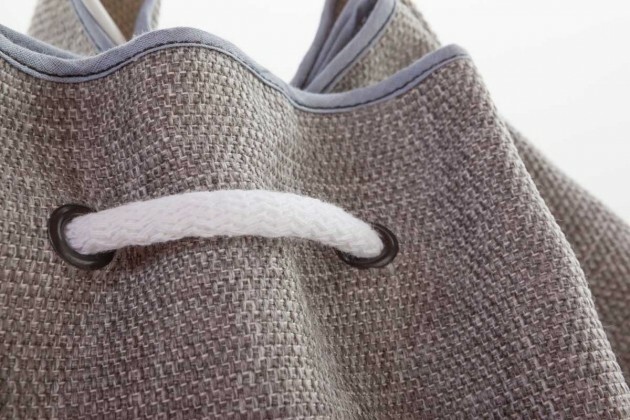 Oissa is inspired to the typical sailor bag. 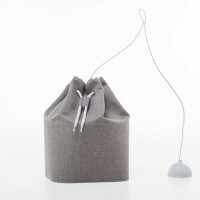 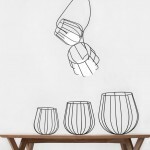 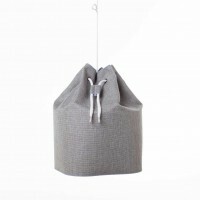 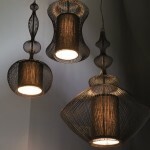 By pulling the rope through the metal eyelets, the lampshade fabric curls up, shaping the design of the lamp. 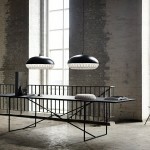 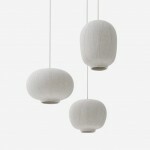 The light beam is directed downward and creates a relaxed and warm atmosphere. 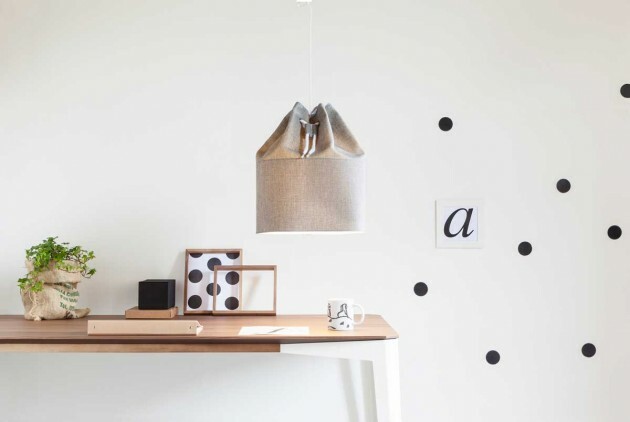 Oissa pendant lamp is perfect for the living room, placed on top of the dining table to get the right mood for a dinner with friends, or as inspiring element to illuminate the work area, or in the bedroom to let you have many adventurous dreams.